Our monthly “Free Fly” where members get together to show off their latest kites or tell their latest stories of where they have been. 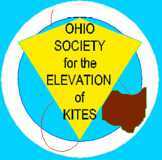 We also are there to help anyone who has any problems with a kite they have with them. 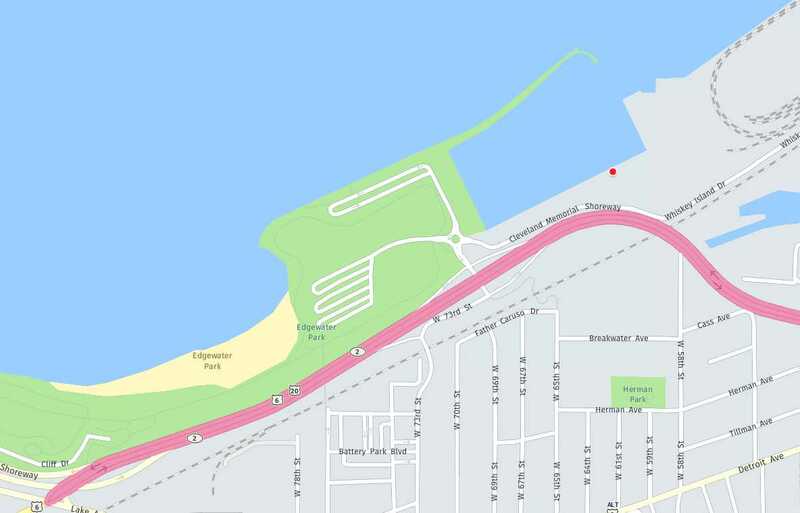 Plug in “Edgewater Park , Cleveland, Ohio into your map program and follow the directions. Look for the banners.